Man who Named Dog “Buhari” Released on Bail. 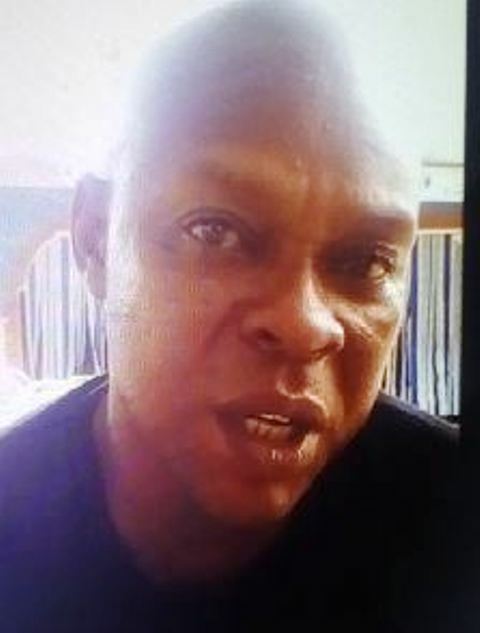 Joe Chinakwe, the trader who was charged in Ogun State for allegedly naming and inscribing ‘Buhari’ on his pet dog, has been released from prisons after meeting his bail conditions. Mr. Chinakwe faces a one-count charge of intention to cause breach of public peace. He was arraigned before Bolaji Ojikutu of Sango-Otta Magistrate’s Court on Monday morning and was subsequently granted a N50,000 bail. He was transferred to prisons while his family sought money for his released. Chinakwe met his bail conditions yesterday after receiving about N90,000 through fundraising appeal coordinated by a human rights lawyer, Inibehe Effiong. He was released around noon on Thursday and went straight to his residence in Sango-Otta, Ogun State. The trade was first arrested on August 14 after police received complaints from a neighbour, Halilu Umar, that he had named his dog ‘Buhari’ in an apparent attempt to ridicule his father, whose name is ‘Alhaji Buhari’.